Capetta makes and distributes the best Piedmont wines. 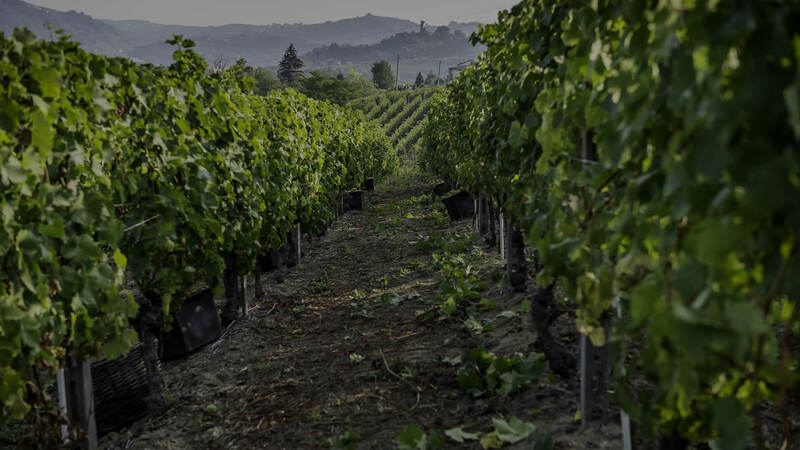 Since 1953 our experience, tradition and boundless passion for the local territory have made Capetta one of the leading brands in modern quality and wine distribution. Consistently a point of reference for those who want to experience and appreciate the extraordinary Piedmont winemaking history with all of its unique and authentic characteristics and qualities. Nature, technology and continuous innovation blend harmoniously with the pursuit of excellence and a family-run business model which after three generations continues to guarantee that the great traditional wines of Piedmont will always be pleasant and expressive. "We believe that wine is the greatest expression of the territory, and that it is the first, authentic approach to a rich and generous land like that of Piedmont. Not an elitist wine, but rather a sincere wine that is capable of striking a chord and being understood, one that may be shared with joy". Wines that are accessible and not elitist. Wines that convey to everyone the beauty and goodness of one of the most beautiful lands in the world. Capetta wines are for everyone and everyone can come closer to discovering Piedmont through its labels. These are genuine and original wines to be shared at the table of the most memorable moments with the certainty that they represent the highest quality.